Using an upgrade certificate, regional or system-wide, on United once guaranteed immediate confirmation. Now United is selling more seats in premium cabins and installing fewer premium seats on aircraft. 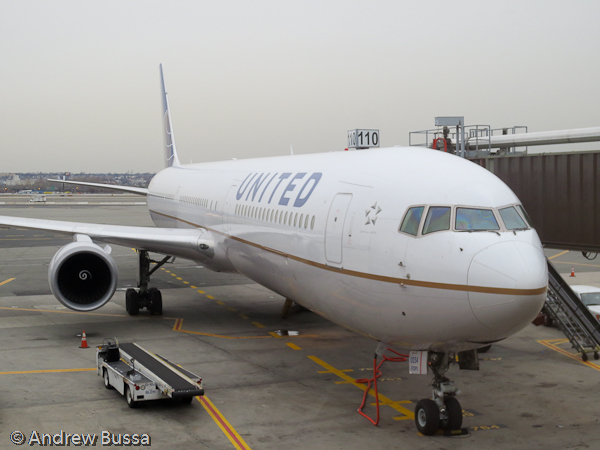 United is also trying harder to sell upgrades for cash or cash and miles. This leads to fewer upgrades clearing and the ones that do at much closer to departure, often at the gate. I don't like this model because it frays too many nerves before departure. It makes United, and the many other airlines doing the same thing, more revenue, so I won't bother fighting this change, I have too many quixotic travel ideas.